Conservatives were right to warn that Governor John Kasich’s embrace of the Obamacare Medicaid expansion would increase government spending and hurt Ohio’s labor force, a February 4 Congressional Budget Office (CBO) report affirms.States still being pressured to take "free" Medicaid expansion money from DC should learn from Kasich's mistake. Governor John Kasich was elected in 2010 as a small-government conservative, so in 2013 he came up with several false talking points to justify his fight for the Obamacare Medicaid expansion. 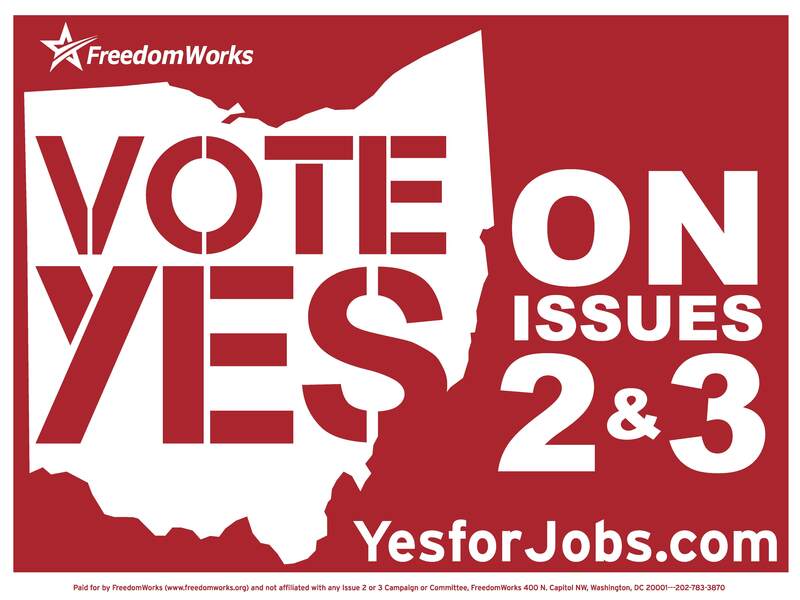 Briefs supporting Governor John Kasich’s enactment of the Obamacare Medicaid expansion from 21 parties including AARP, the Ohio Hospital Association (OHA), and several chambers of commerce were submitted to the Ohio Supreme Court on November 25. President Obama cited Ohio Governor John Kasich’s embrace of the Obamacare Medicaid expansion as proof the law works during two separate November 14 speeches, flailing to defend his signature legislative achievement while it hikes insurance costs nationwide and causes millions to lose their policies. Governor Kasich (R-OH) is taking flak from conservatives for his plan to expand Medicaid in his state. Not only have his actions been foolish and irresponsible, but he also violated the principle of representative government and even broke the law in order to implement it. On Monday the Ohio Controlling Board, a little-known panel of six legislators and one executive appointee, voted 5-2 to appropriate the Obamacare funds Ohio expects to receive through June 2015 as a result of expanding Medicaid pursuant to the federal health law’s guidelines. Ohio Senate President Keith Faber (R-Celina) this week reiterated his concern that Governor John Kasich may bankrupt the state’s Medicaid program if the Ohio Controlling Board rejects Kasich’s request to spend Obamacare funding.